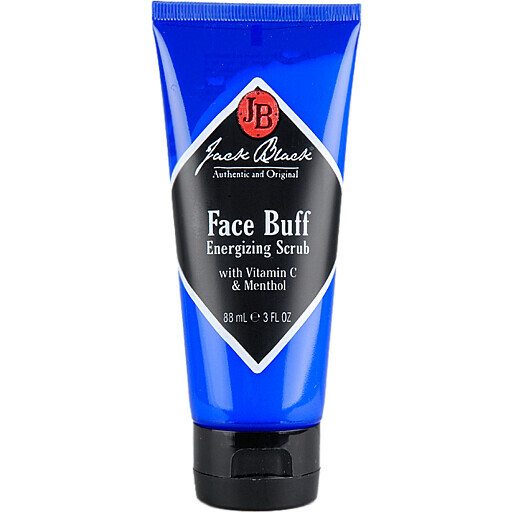 Face Buff clears the way for an easier shave by smoothing the surface of your skin. Menthol and Vitamin C help wake-up and invigorate skin while micro-fine scrubbing particles open congested pores and sweep away deep-down oil, dirt, and dead skin cells. Because removing oil, dirt and dead cells helps your razor get closer for a smoother, easier shave - so less chance of razor drag and razor burn. Getting rid of those dead cells also helps prevent future ingrown hairs. Apply a dime size amount of Face Buff on your wet face, and work it around in circles. The power of the scrub is built-in, so you dont have to rub hard. Rinse with warm water. Use each day before shaving.